Looking to add the WOW factor to your next event? 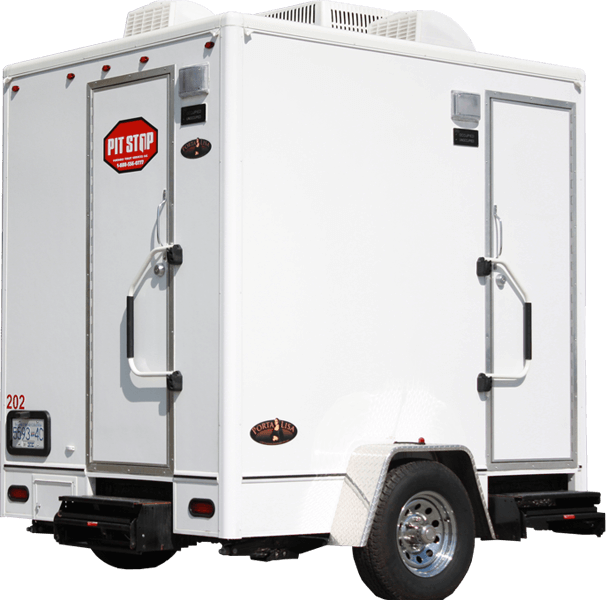 We provide portable toilet rentals for the Greater Vancouver and Greater Calgary areas. With an impressive selection of products including event portable toilets, women’s portable toilets, wheelchair accessible portable toilets, flying portable toilets, urinal stations, elevator half cans, hand wash stations, and waste recycling totes, we’ll be able to meet all your needs. 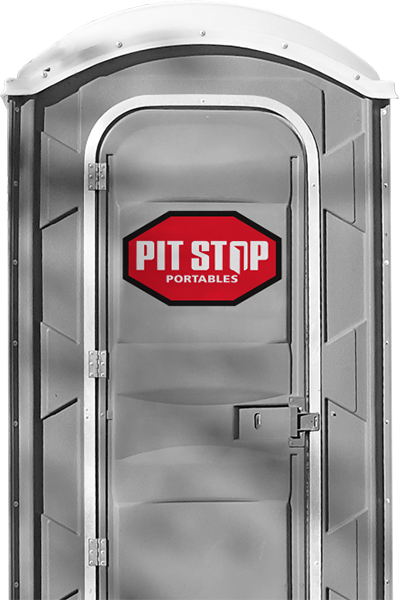 Pit Stop Portables is a reputable waste removal business delivering Roll Off Bin Services in the Greater Calgary area. We offer prompt and professional service at competitive rates. With bin sizes ranging from 10 to 40 cubic yards, we’ve got what you need. Pit Stop’s Septic Services is a reputable liquid waste removal business serving Vancouver, the Fraser Valley and surrounding areas as well the Greater Calgary area. Regardless of the size and scope of your cleaning job, we offer prompt and professional services at competitive rates. Why you’ll love our services! 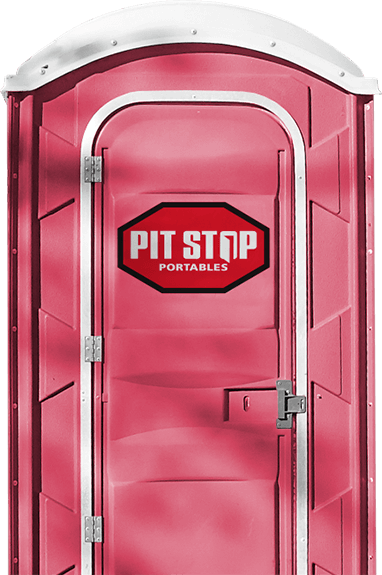 Pit Stop Portables redefines the portable experience in the Greater Vancouver and Greater Calgary areas with a continual goal to ensure that everything results in the timely delivery and maintenance of modern, and clean portable toilets, roll-off containers, septic services, washroom trailers and temporary fence panels that allow our customers to offer the best experience possible.